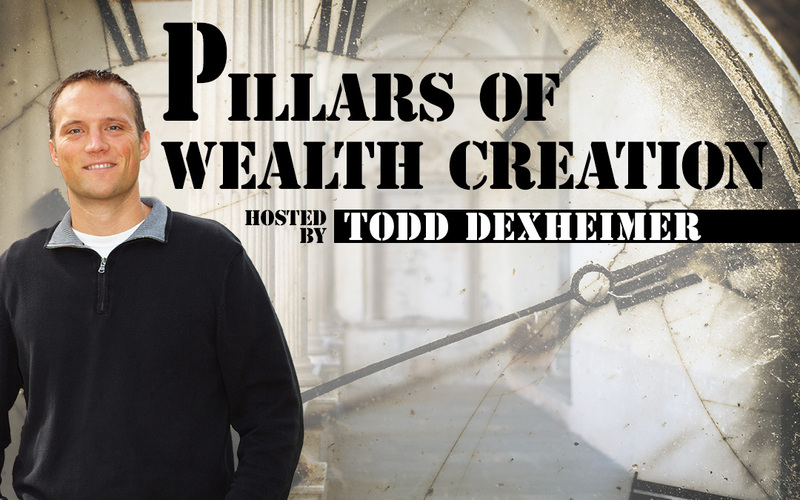 In this episode of Hump Day Hustle John Stiles & Todd Dexheimer discuss what real estate investors can do to prepare for a recession. John Stiles is a licensed MN real estate agent with Bridge Realty. How to raise money without getting in trouble with the SEC! Should you be scared of rent control?